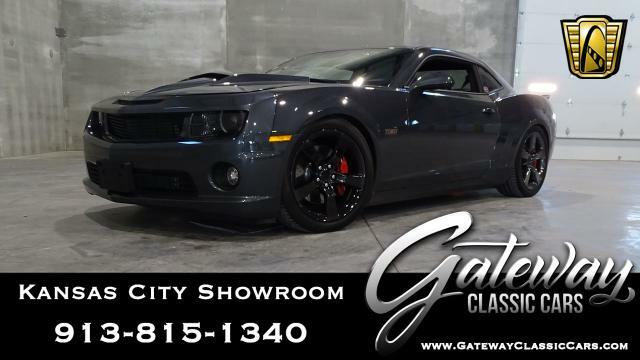 Our Detroit Branch of Gateway Classic Cars is proud to present one mean machine, a 2010 Chevrolet Camaro SS for sale in our Detroit Showroom. This Camaro SS for sale is one kind of special, hard loaded with every option that you can squeeze into a sports car and a power plant that will snap necks! 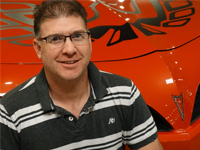 Powering this 2010 Camaro SS for sale is a General Motors 6.2L V8, hammering out a ground pounding 426 horsepower and a house moving 426-foot pounds of torque. This 2 owner Camaro, with roughly 45,000 actual miles, is ready for the street or strip, as it comes from the factory this beast can transform you from a Banker/Dog Walker or any other profession, to a Racer! This Camaro for sale is rated at 0-60 in 4.6 seconds and 0-100 in 4.8 seconds. WOW! From the Factory General Motors puts a Governor on their car, with that removed this car has a max speed of 179MPH. General Motors' really went all out on this car, you can be proud to boast a Â¼-mile time of 12.9 seconds. Backing this 6.2 liter or 374.9CID to be precise is a General Motors Automatic transmission. 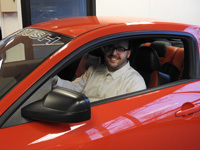 While riding inside of this 2010 Camaro SS for sale, lean back in your custom two tone plush leather heated seats, tap a button and let the windows down and go and carve some corners, this car is the love child of a true Iconic sports car and a top-of-the-line luxury car. When these two cars met at a party they created and transformed the car industry as we know it. This car with all the perks of a luxury car, perks of a Racecar giving everything a motor head could want, along with custom Rucci Forged Wheels that have been color matched. This Camaro SS boasts the screaming Lamborghini Yellow exterior with a custom hood with carbon fiber inserts that will have people snapping their necks to see you. Options and features of this 2010 Chevrolet Camaro SS include: A/C, AM/FM/CD Player, Cruise Control, GPS, Lumbar Support, Power Brakes, Power Steering, Power Locks, Power seats, Power windows, Anti-Lock brakes, Tilt Steering wheel, Traction Control, Keyless entry, Seatbelts, Driver/Passenger Airbags, Anti-Theft System, Leather Heated seats, and Radial tires that are wrapping Aluminum/Alloy wheels. 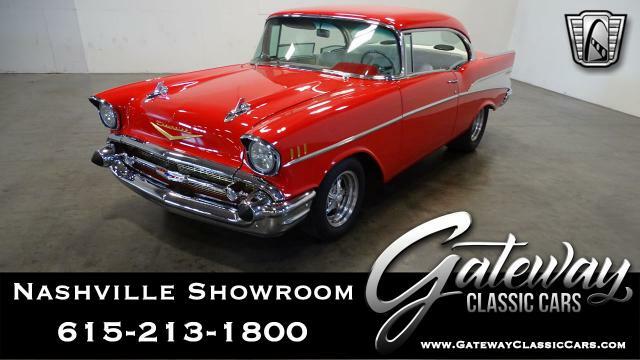 For more information, including over 100 HD photos and video of the car, visit www.GatewayClassicCars.com or give our knowledgeable and friendly staff a call at (313)-982-3100.